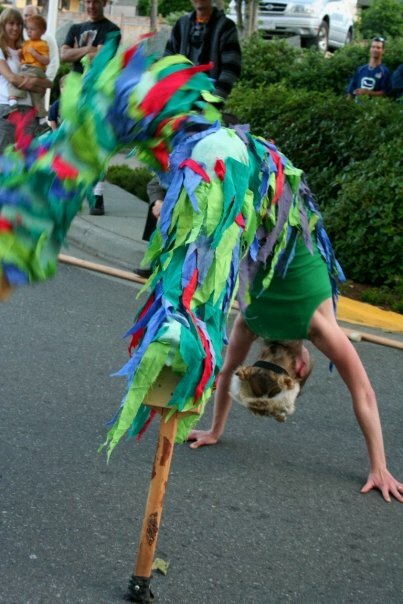 Missy is an accomplished acro-stilt dancer and teacher. She is a certified NIA dance instructor and enjoys sharing her love of expressive movement to music. 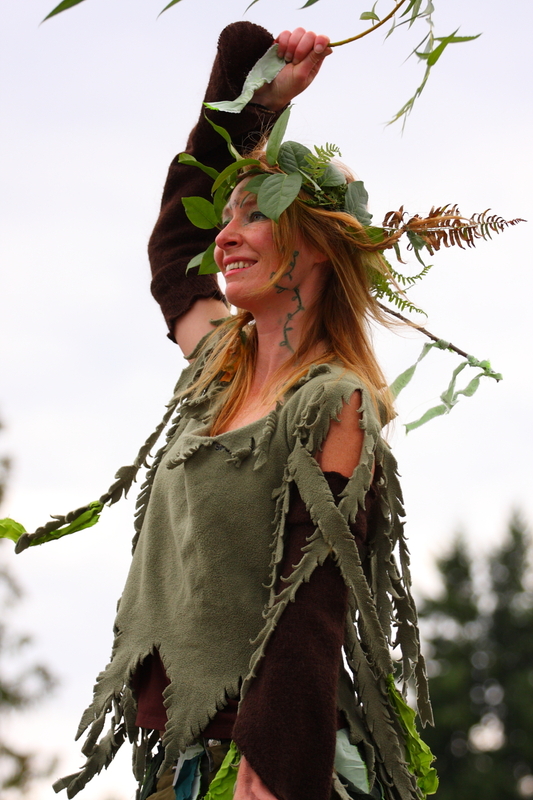 She is an experienced professional performer and can be spied dancing upon Stilts at festivals and events up and down the coast.